Dahlias were once considered an old fashioned plant but have made a big come back and its easy to see why. 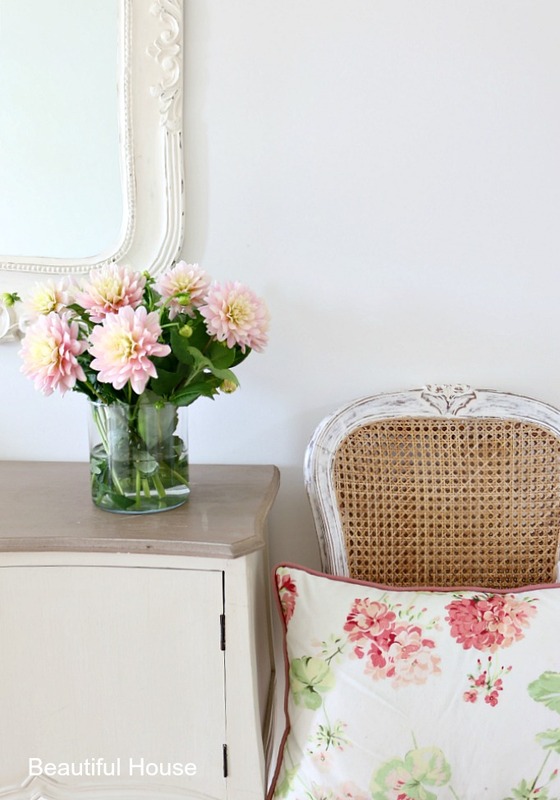 Dahlias come in many shapes and sizes and with their beautiful colour selection they brighten up any home and garden. Today I have some tips on how to grow them. 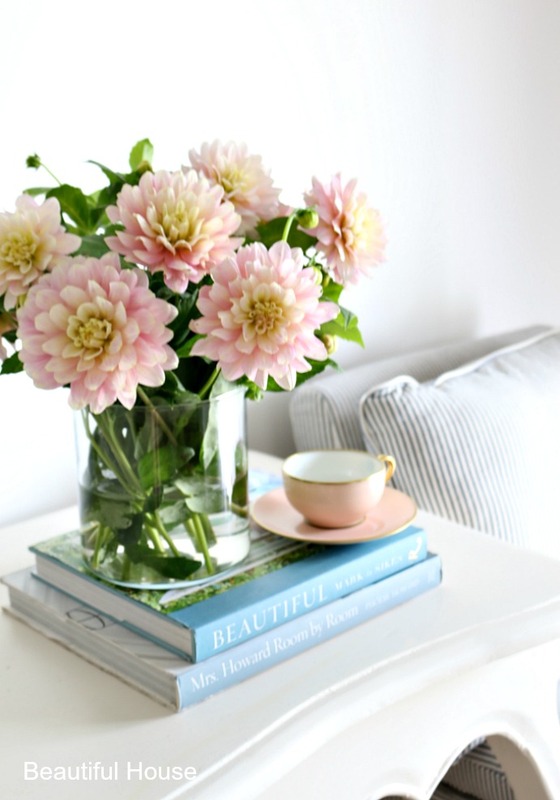 Dahlias are sun loving plants and love to be placed in the garden in a sunny position. They love at least six hours of sunlight, but like most plants need protecting from strong hot winds. Dahlias love moist and well-drained soil. You can dig in some compost or manure into the soil for your Dahlias for more beautiful flowers. 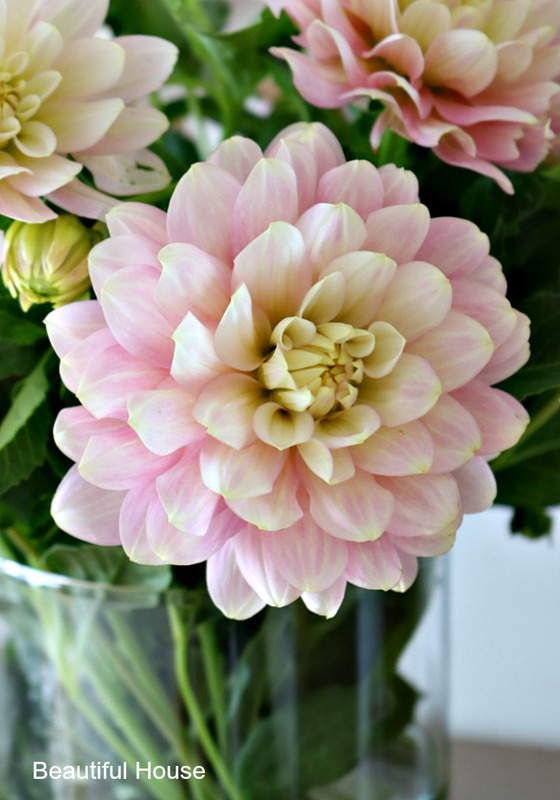 Dahlias are grown from tubers which are very similar and shaped like bulbs. The tubers will multiply just like bulbs so you can dig them up in winter when the plant is dormant and divide them. 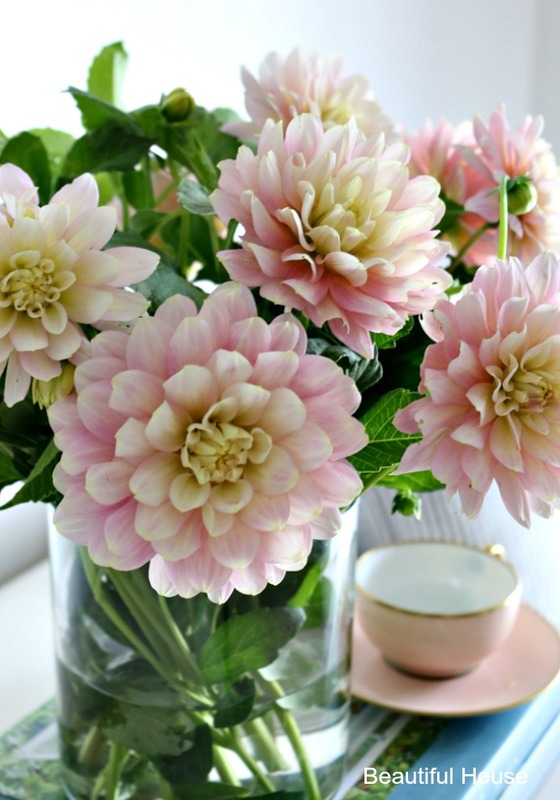 Plant your Dahlia at a depth of ten to fifteen centimetres and thirty to ninety centimetres apart if planting many of them together. To support your Dahlia you may need to put in a garden stake when you plant it. Plant them in October or November, after the frosts have finished, and they will take about eight weeks to flower. Dahlias can start to flower around Christmas and through to April. 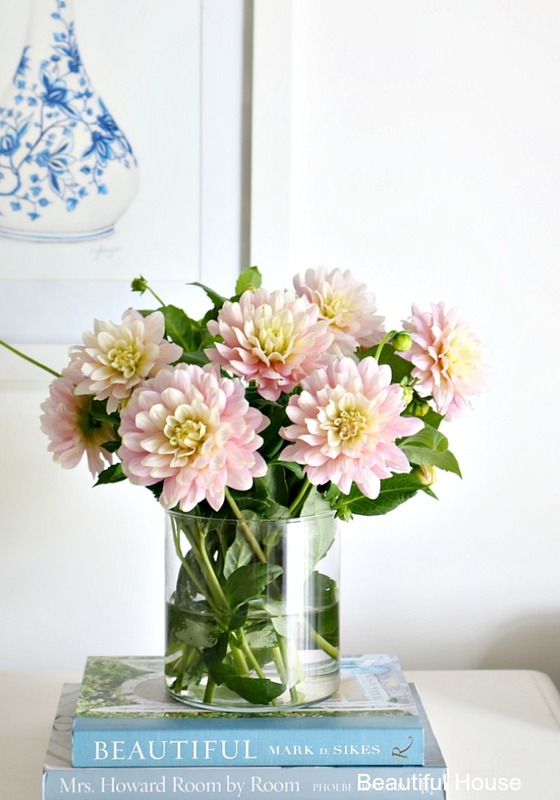 You can take a cutting from your own cut Dahlias and grow them very successfully. Grow your Dahlia in a small propagating box or house. You will find a propagating box at your local nursery or hardware store. Dahlias are available in both large and dwarf forms. The dwarf varieties will grow to fifty centimetres high making them ideal for pots or small patio gardens. Do you have any secrets for growing Dahlias? We would love to hear them.